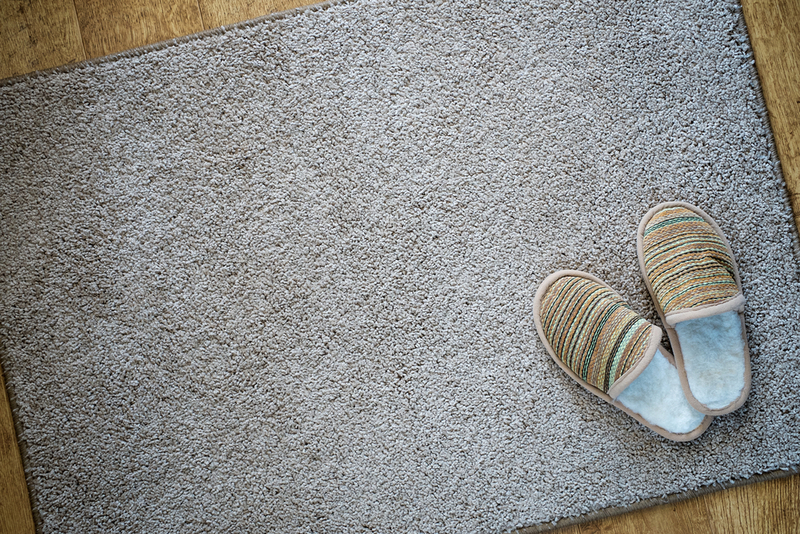 Should You Rent Mats for the Winter Months? Whether you’re a tree-hugger or a gas-guzzler, you’ll find that there are benefits to your own health, and the company wallet, when choosing green products and services. 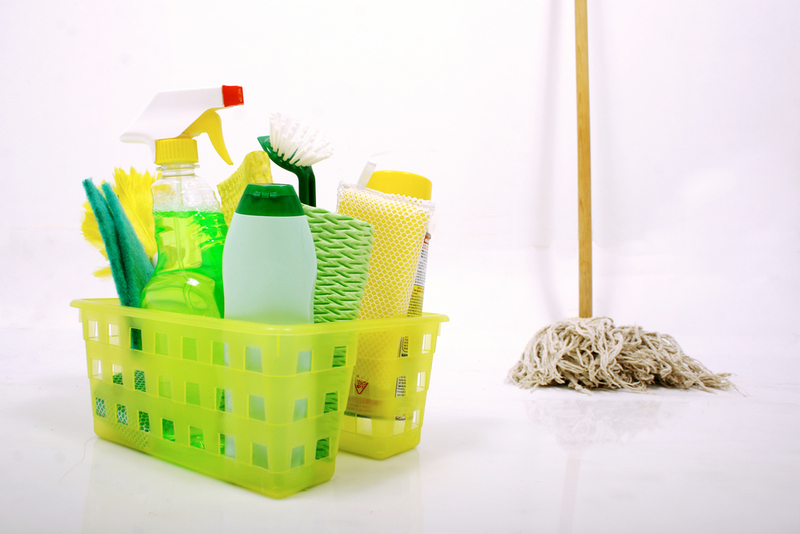 We’ve gathered our favourite reasons for only choosing green cleaners and tools in our service. Perhaps we’ll inspire you to make some changes to your home or office!